Visqueen – part of RPC bpi group – has launched a specialist service to ensure that building projects meet the latest stringent standards and regulations for waterproofing. Part of Visqueen Special Projects, the new Waterproofing Design Specialists (WDS) represent a significant investment by the company to deliver high-level expertise and experience in all types of waterproofing, fully backed by relevant guarantees. Visqueen’s design experts have undergone CCSW (Certified Surveyor in Structural Waterproofing) training and have Professional Indemnity insurance, providing complete peace of mind both throughout the construction period and following its completion. The introduction of the bespoke service reflects the changing requirements for waterproofing and the provision of waterproofing services in all new below-ground structures. Basements must be designed and constructed to a minimum standard as defined in BS8102:2009 – the code of practice for the protection of below ground structures against water from the ground. 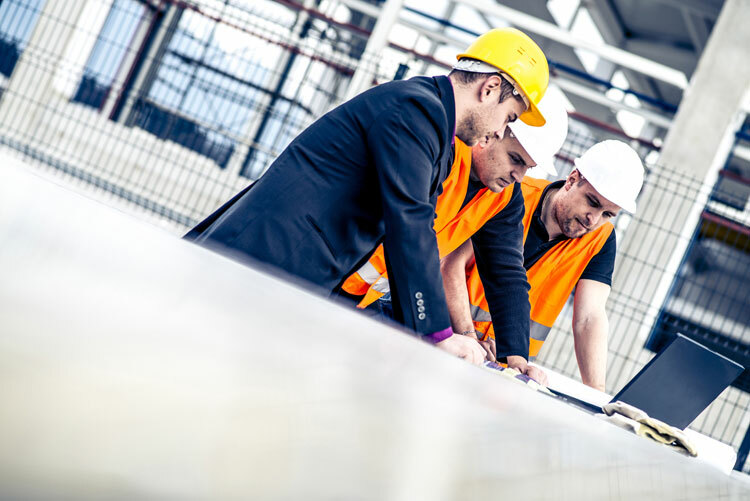 Structural warranty providers have all produced their own guidance to ensure designs meet all the relevant technical and statutory requirements and, importantly, that they are undertaken by suitably qualified persons. 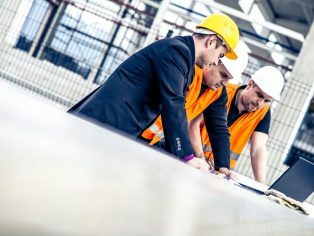 Visqueen Special Projects have the expertise, qualifications and guarantees to meet these stringent requirements whilst providing the highest level of support to a project design team, integrating fully and working with all stakeholders to ensure efficiency and cost-effectiveness at all stages of a project. This provides a complete solution with comprehensive support from the initial project appraisal and design brief through to on-site support and delivery of a full design handover pack on completion. “The Visqueen Special Projects team provide architects, designers and contractors with complete confidence in waterproofing design. Our expertise, backed up by our professional indemnity, ensures our specialists are an invaluable element to any project design team”. The Visqueen Special Projects service complements the company’s range of high performance waterproofing and gas protection products.